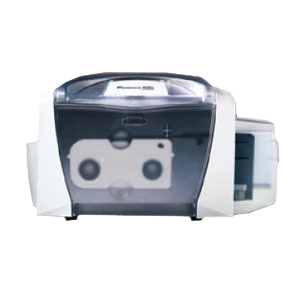 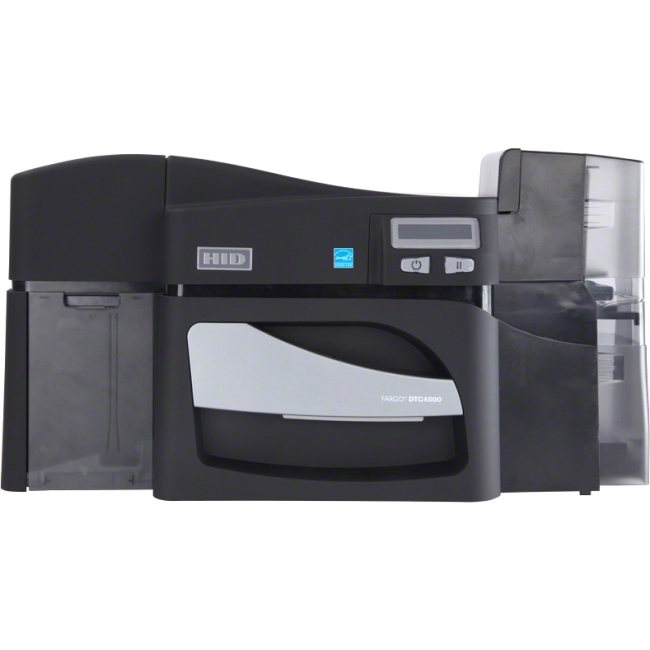 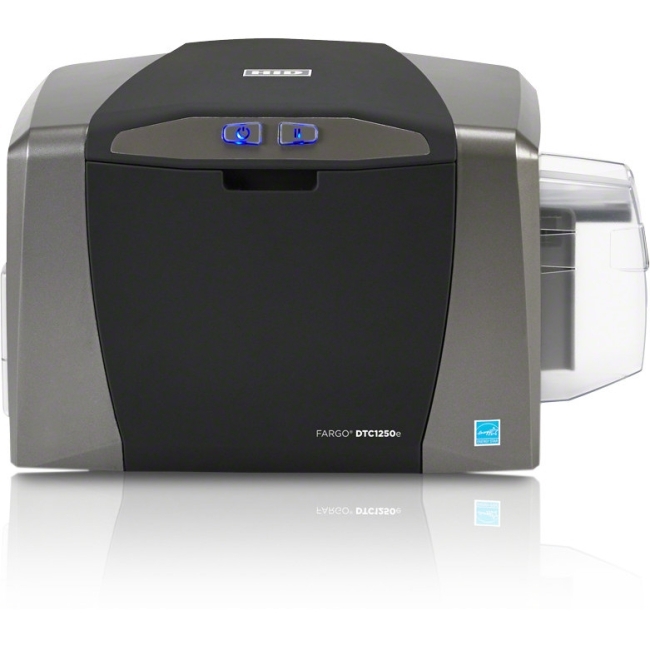 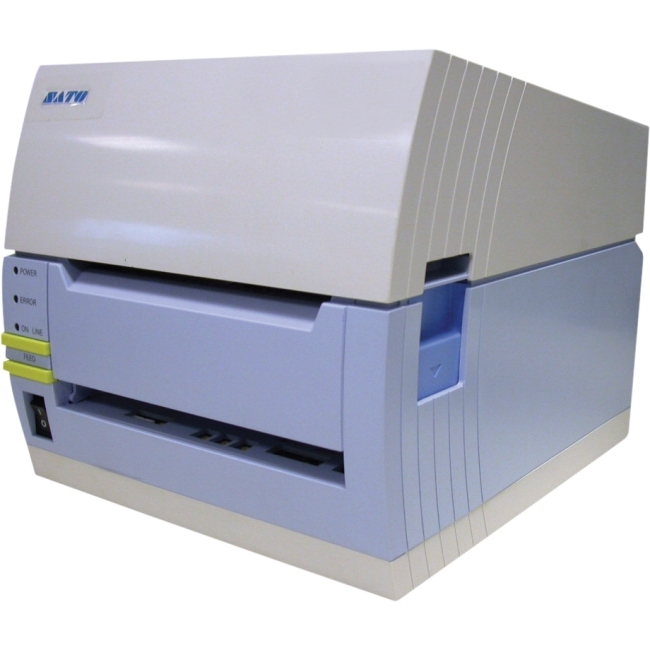 Persona M30e Single Sided ID Card Printer is all about simple, reliable and affordable. 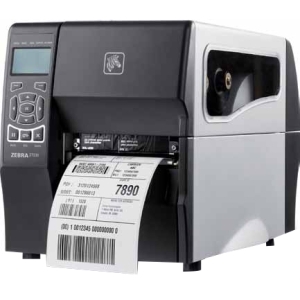 This Printer is designed to personalize plastic cards with monochrome text, photos, bar codes or magnetic stripes, quickly and economically. 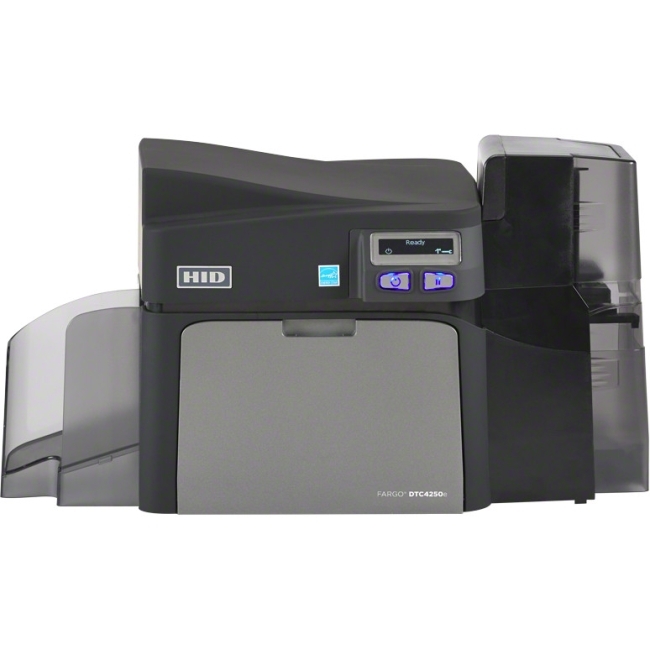 It delivers sharp, monochrome printing on durable plastic ID cards. 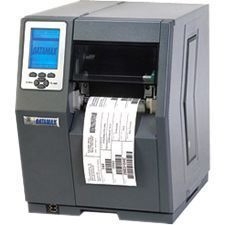 These extra thin cards are growing in popularity for mass transit, health care and loyalty applications. 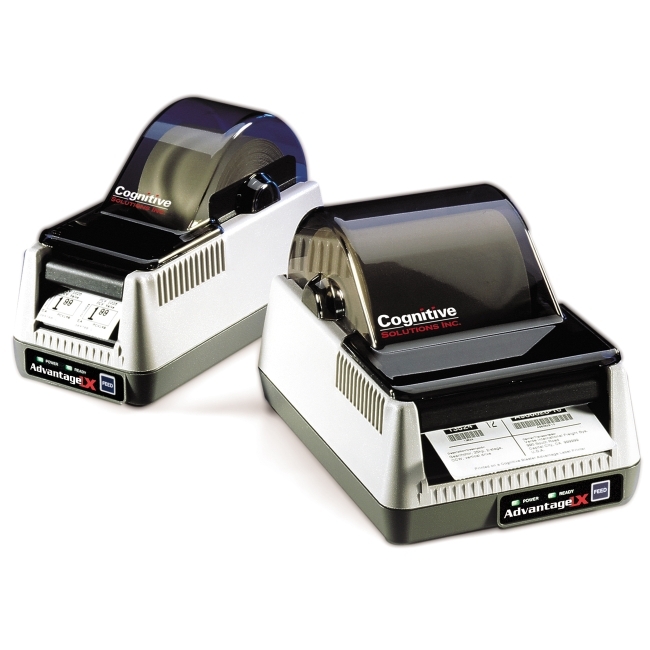 They are easy to mail, attach to a patient's chart or slip into a wallet.